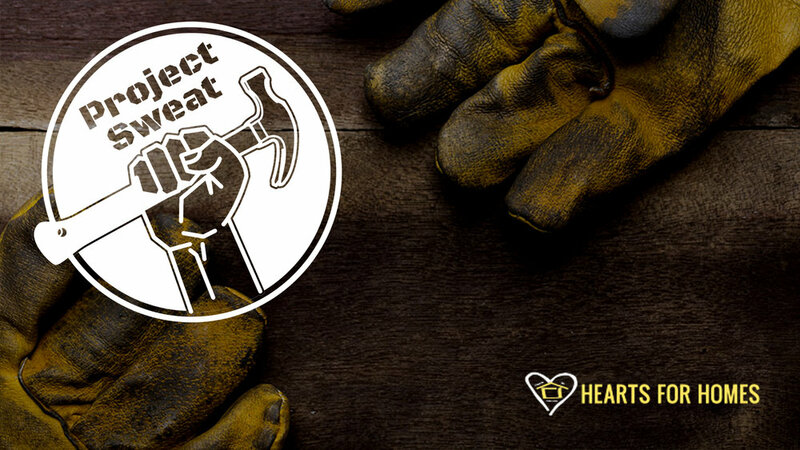 We are partnering with Hearts for Homes once again this year to help improve the living conditions of low-income senior homeowners in Denton County. This year we will be focusing on some yard cleanup projects so that all ages can get involved. Be sure to wear closed toe shoes, appropriate outdoor work attire you don't mind getting dirty, and sunblock. So throw on your work gloves and join us...no skill sets needed. Let's share the love of Jesus with our city together.